- web, mobile, native or responsive.. it is not about a pretty picture. 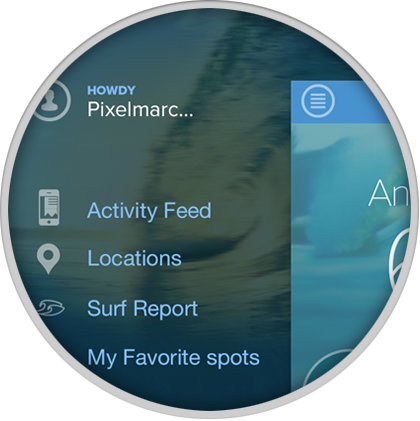 It simply creates a layer of visual communication in response to the parameters of a business or functional challenge. It determines the creative opportunities and offers solutions to be extended in all the possible places your customers will try to find you. Stop thinking in terms of building websites or apps. The product design team has constructed an overhaul to the front end that employs a super modular and component-based design framework that serves our web, mobile web and native experience. Our hope is that the updated platform will help us jumpstart the pace of future innovations, some of which are right around the corner! 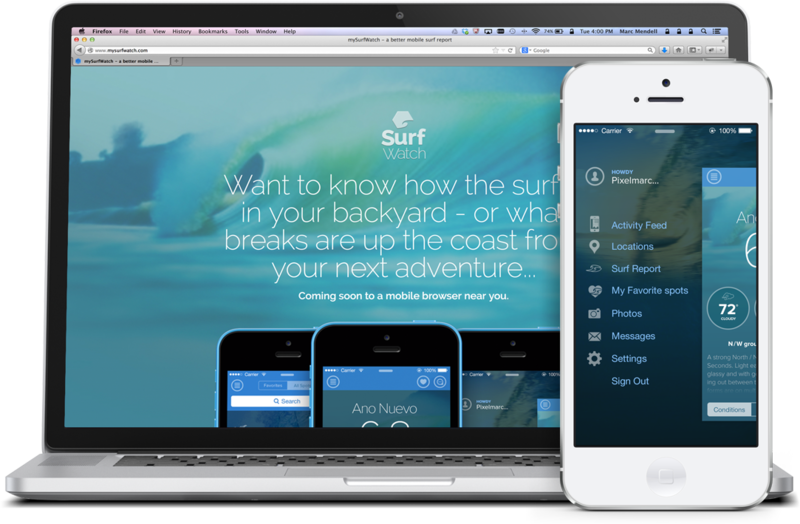 A personal pet project with the intent to create a better mobile surf report experience. The hope is that by combining a weather API with a small niche social component, users will benefit from a merger of data and crowdsourced content. 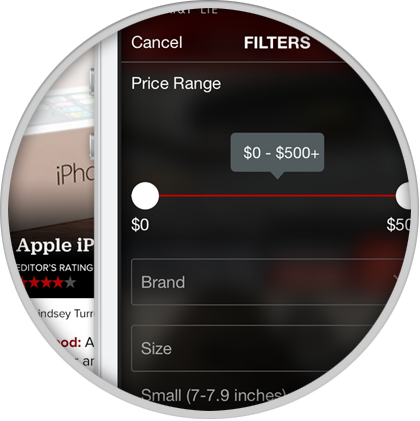 Vidora is a universal video search and discovery app. 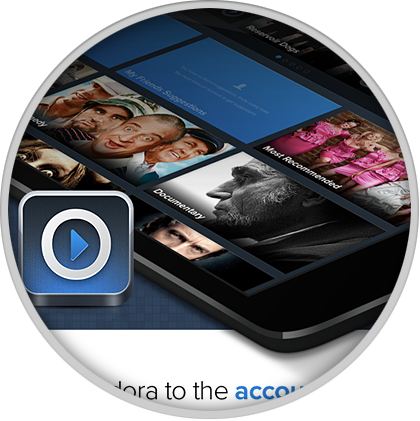 It allows users to access and watch their favorite movies, shows, and videos all in one place. I worked with the folks at Vidora to create their branding & Identity to the product design of their iPad app and company web presence.